Oh, Canada, the best country in the world! - singing in the tune of Borat's famous song! Kidding aside, Canada is truly one of the best countries - passport rather - in the travel world. Sitting on the top 18th (rank 3) according to passportindex.org. 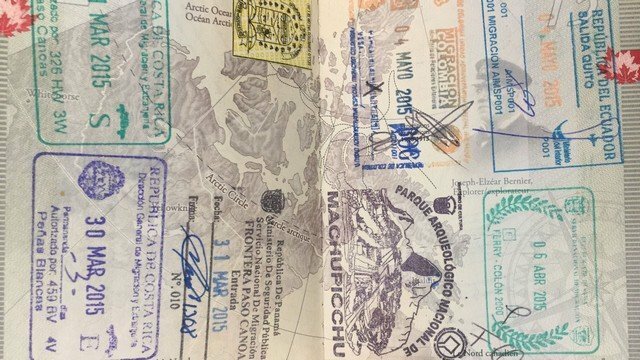 Canadian citizens can travel to 172 countries without a visa. When you are travelling or staying in hostels, you will meet at least one Canadian. Their passport can take them far and they are surely taking an advantage of it. 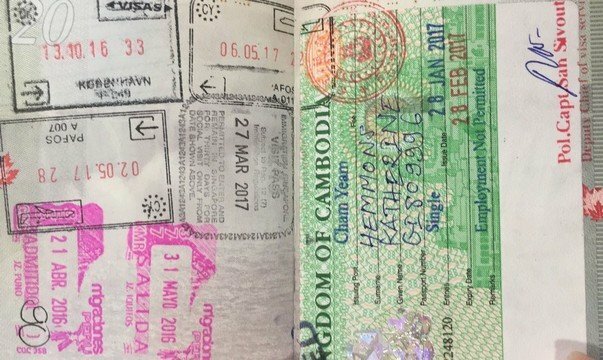 On this article, I'll show which countries you can enter without a visa if you hold a Canadian passport. 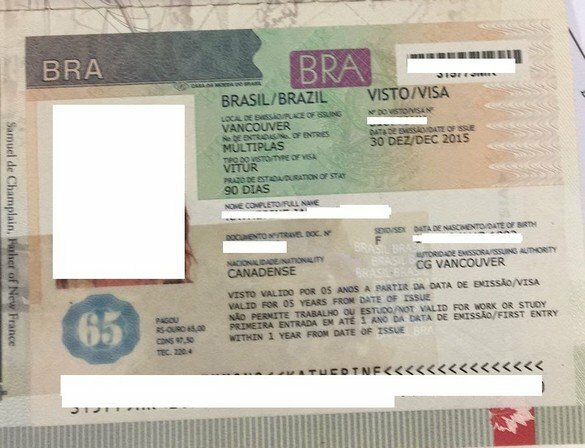 While other countries, where you can get a visa on arrival and countries that required you to obtain one beforehand will also be listed here, I'll also give you tips on how to an evisa if you need one. A Canadian passport holder can enter to 172 countries without a visa, 51 visa on arrival, while 33 require a visa before entering their country. This placed Canada in one of the strongest passports in the travelling world. I will list the visa-free countries, visa on arrival, and visa required in a categorical order of demographic location. Check the visa policies of British Overseas Territories where Canadian passport holders can benefit from its visa-free policy/ies. 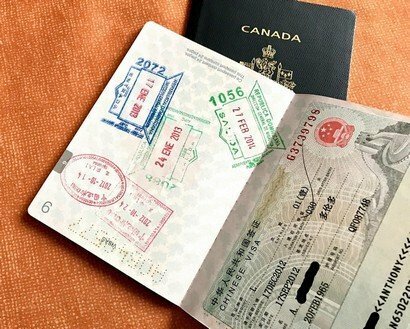 China - visa must obtain before leaving Canada. You can apply for a Chinese visa from other countries depending on the Chinese embassy's policy or you can get a visa that is valid for 10 years online. 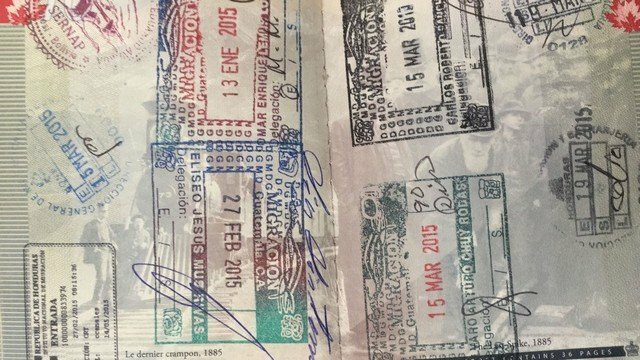 Lebanon - visa on arrival for 1 month, can be extended for 2 months for free at Beirut International Airport if you don't have a stamp or seal from Israel, an address in Lebanon, telephone number, and an exit ticket. Canadian citizens can enter the Schengen countries without a visa for 90 days in the 180-day period. You can move freely around these states without crossing any border point/immigration without obtaining a visa unless your visa has expired or you run out of days. Note that it is 90 days for the entire Schengen area not per country. Africa is a massive continent with a rich culture and beautiful countries to explore. Either you want to go hiking, surfing, safari tripping, and other fun activities, Africa is a great place to explore. While if you are into volunteering and other activities to help the world and other people in need, there are many charities that you can support or projects that you can work on. This continent is very interesting in so many ways, many travellers are worried about the safety, which is understandable. But there are also many places you can explore that are perfectly safe and filled with amazing locals. If you are member of the LGBTQ+ community, check this gay-friendly African countries guide. 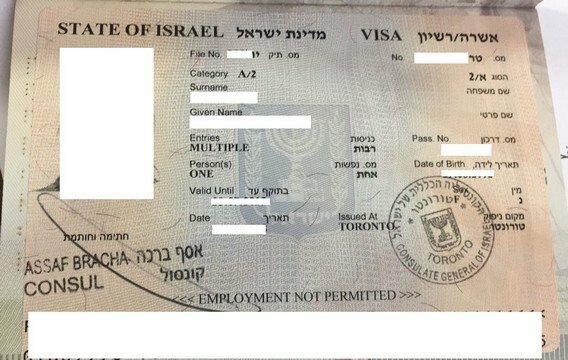 I hope you found this article about visa free for Canadian passport holders useful in planning your next trip. If you have any questions or notice any mistakes, please let me know in the comment section below to help me keep this post updated.